Corporatism v. Democracy: What concept really won WWII? I use World War II images for a reason. I think democratic societies won the battles but lost the war against totalitarianism. The tyrants wear business casual. 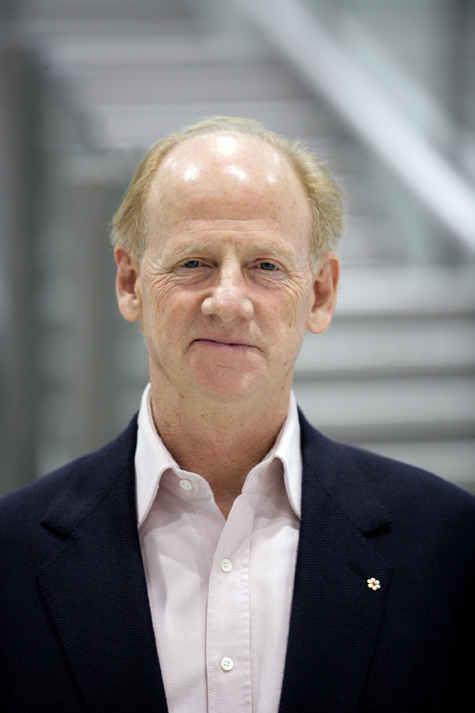 John Ralston Saul has made an important contribution to my thinking by writing The Doubter’s Companion: A Dictionary of Aggressive Common Sense. Among the most important yet most rarely used words. Better than any other it describes the organization of modern society. The Second World War was about many things, but at its heart is was a battle between two concepts of civilization – the one based on individualism and democracy, and the other one corporatist authoritarianism. Theoretically the democratic individualists won. Yet since 1945 corporatism has advanced with even greater strength and now has a real hold on day-to-day power. What makes modern franchising most offensive (to me) is its corruption of mom-and-pops’ individual labour and basic human rights (speech, association). It produces serious and long-lasting physical, mental, spiritual and ethical disease (dis-ease). Franchising is not alone and may not even the most severe but this but this is an area I know about, so this is why I write. This entry was posted on Thursday, April 8th, 2010 at 5:00 am and is filed under Concepts, Writers. You can follow any responses to this entry through the RSS 2.0 feed. You can leave a response, or trackback from your own site.